Blog?page=10 - Trishtha Industries Pvt. Ltd. 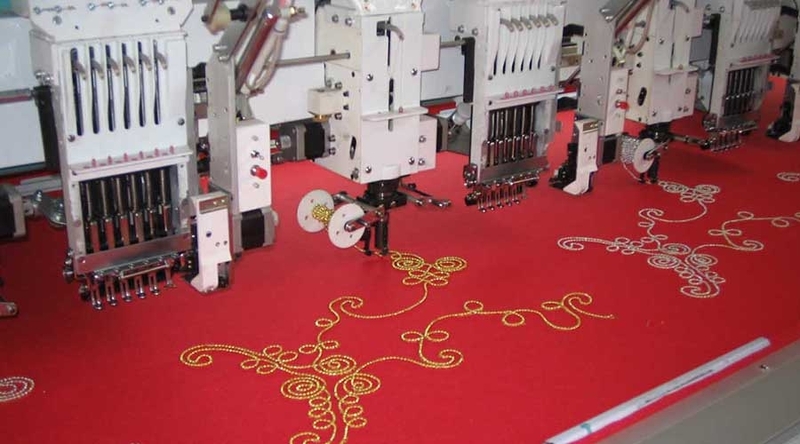 It is increasing to use embroidery machine at home. It has a great popularity to everyone. In ancient times our grandmothers favored hand switching. But, those days had gone. Now everybody is busy at his work. So, they had no time to switch the clothes in sitting. 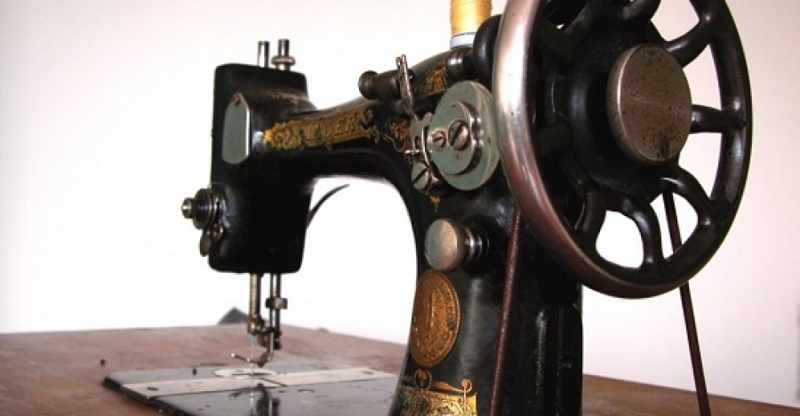 Why are the 10 manufacturers of sewing machines most famous in history? Today the sewing machine is back in fashion. A common sight in cities provides sewing workshops in which people of all ages gather to design clothes and accessories. 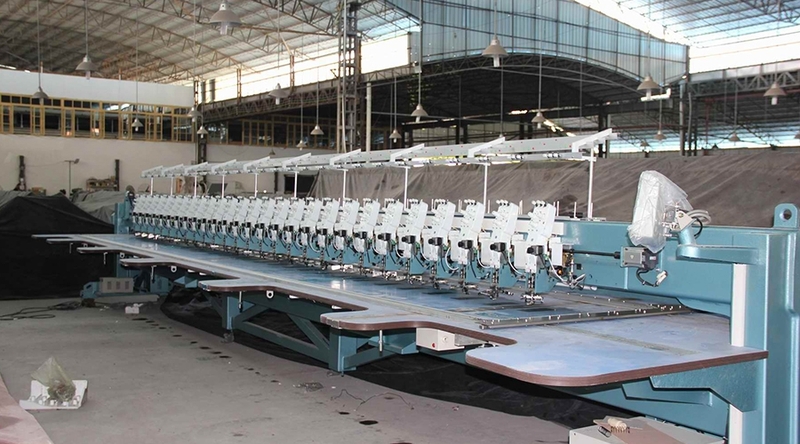 Also in fashion design schools it has been strengthened in recent years training in this field.